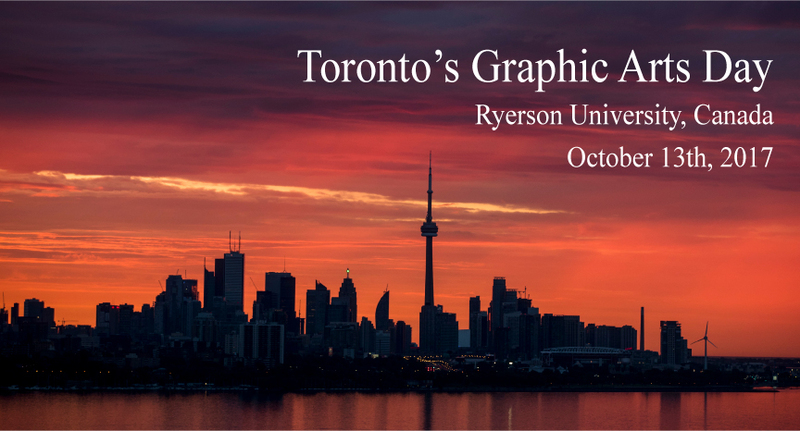 The School of Graphic Communications Management at Ryerson University is holding a Graphic Arts Day in conjunction with the ICC meetings. Presentations from the event can be downloaded from the links below. For more information about this event, please contact Reem El Asaleh, Assistant Professor at Ryerson University.